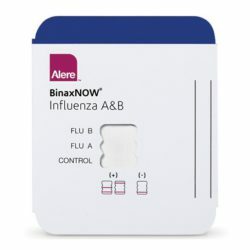 BinaxNow Rapid Test Kits | Innovatek Medical Inc. Differential diagnosis of Plasmodium falciparum (P.f.) infections from other less virulent malarial infections.